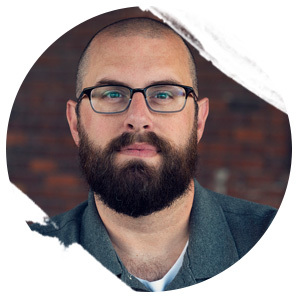 Jason Gurley’s bestselling self-published novel, Eleanor, was acquired by Crown Publishing and reissued in 2016. He's the author of Greatfall, The Man Who Ended the World, and other novels. 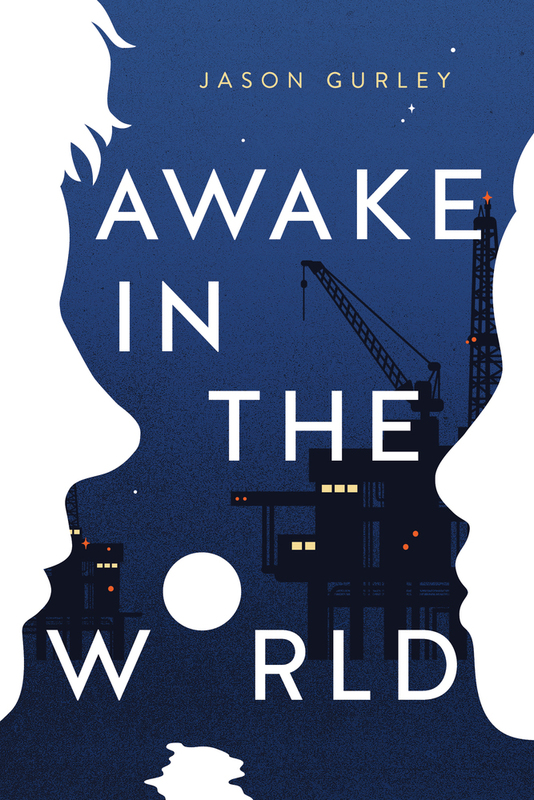 Awake in the World, Jason’s debut young adult novel, was published in February 2019 by Roaring Brook Press. He lives and writes in Scappoose, Oregon. 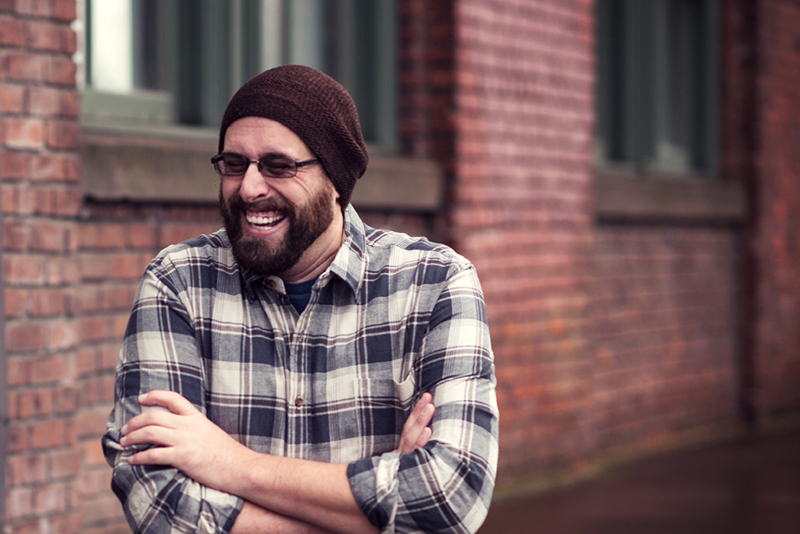 Jason Gurley's bestselling self-published novel, Eleanor, was acquired by Crown Publishing and reissued in 2016. It has since been translated into German, Turkish, and Portuguese. 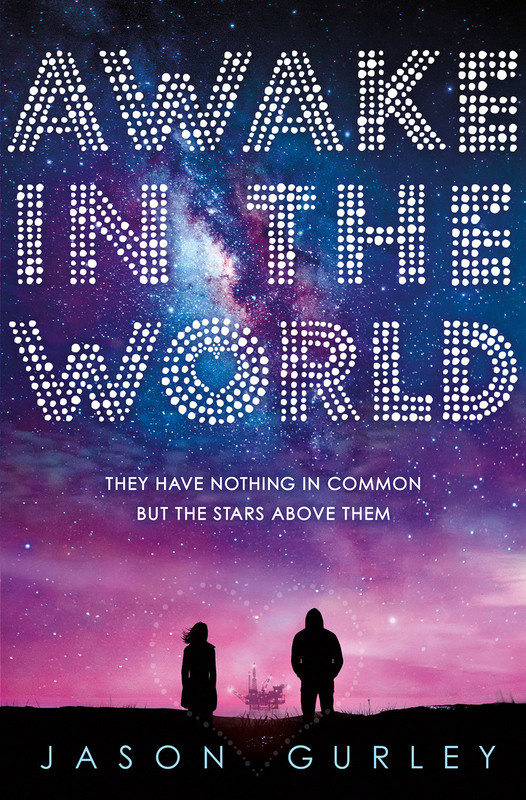 His debut young adult novel, Awake in the World, was published in February 2019 by Roaring Brook Press. Among his other books are Greatfall, The Man Who Ended the World, and the fiction collection Deep Breath Hold Tight. Jason's short stories have appeared in Lightspeed Magazine and the anthologies Loosed Upon the World and Help Fund My Robot Army. Jason lives and writes in Scappoose, Oregon, and can be found at www.jasongurley.com. Where you and your audience can learn more about me. The below photographs may be used provided they are accompanied by the following photographer's credit: Photo by Rodrigo Moyses. The below photograph may be used provided it is accompanied by the following photographer's credit: Photo by Steven Hasegawa.